Want to know where the best restaurants in Rome are? If you ask 100 Romans for their top 5 restaurants in Rome, they will tell you. With great passion. Most of those lists will not match each other. 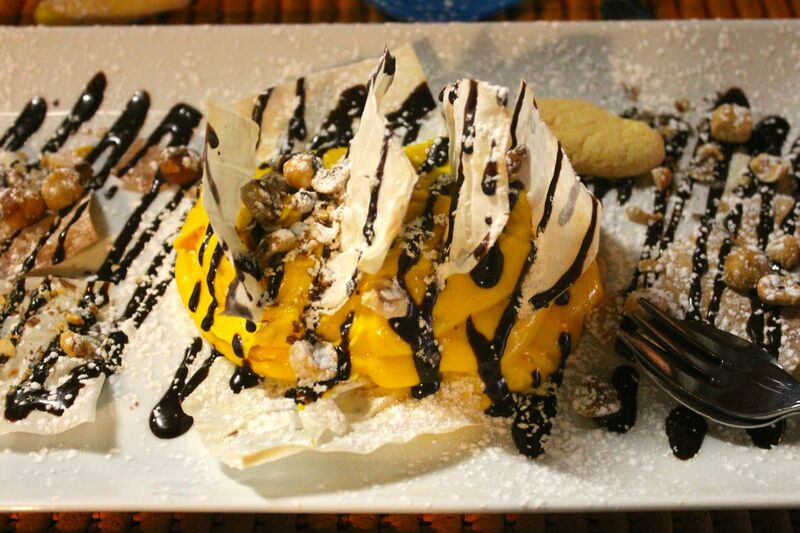 Trattoria Monti has a warm, inviting interior, but the food is the reason to go! One of my favorite things about living in Rome is trying lots of different restaurants. I love to say I "have to" do this for research (to tell my hotel guests where to eat), but it is actually true. It's not just a fun job (hey someone's gotta do it), but it has also made me a very discerning judge of where the best restaurants in Rome are. 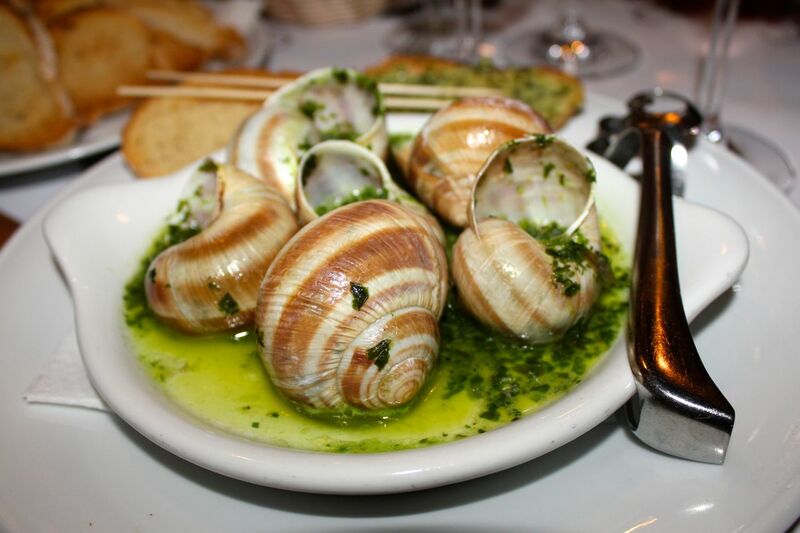 So on this site, I am making different pages of "best restaurants in Rome", for different categories, like best Roman food, best seafood, best romantic restaurants in Rome etc. A lot of restaurants, even fabulous ones, come and go. My list of 5 best restaurants in Rome is made of places I know I can count on. They've been around for years, the quality of the food is consistently awesome, the service is always ok if not good*, and I know that the bill will always be fairly priced and fairly presented**. I eat at these 5 restaurants in Rome more than any others. Map at the bottom of the page. *Service in Rome restaurants can sometimes be spotty, so this is not my top criterion. I will let you know what I think of the service in all the restaurants I recommend, on this page and others. **There should be no surprise "service charges" or other strange/incorrect things on the bill. Unfortunately this is not uncommon in Rome, which is why that IS an important criterion for me when I recommend Rome restaurants. For more information about understanding a restaurant bill in a Rome restaurant, click here. Del Sostegno is this little osteria tucked away behind the Pantheon, and they have some of the best pasta in Rome. I don’t know how they do it. They have a tiny kitchen, but they consistently serve up the most gorgeous steaming dishes of Amatriciana, Carbonara, and my personal fave: tagliolini with dark truffles. I am pretty sure there is butter in there but so what, it's swoon-worthy. 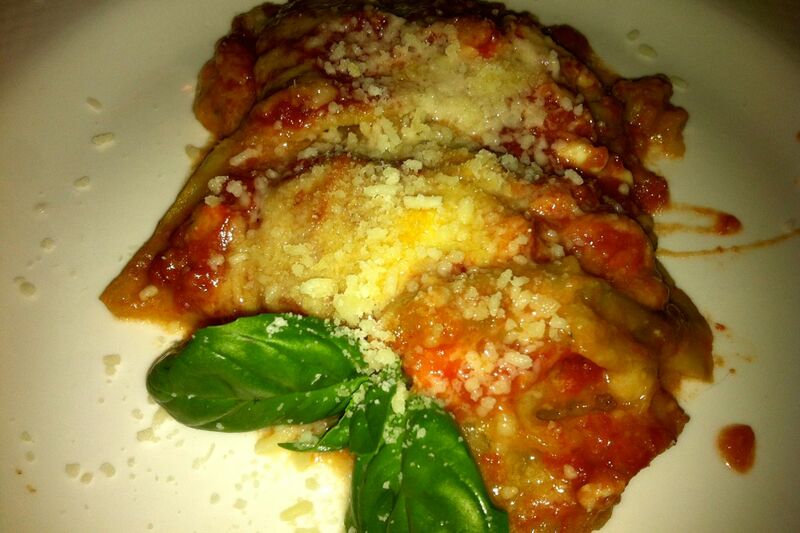 Their eggplant parmesan (parmigiana) is also one of the best I’ve tried in Rome. It’s a nice small portion, and very silky and light. 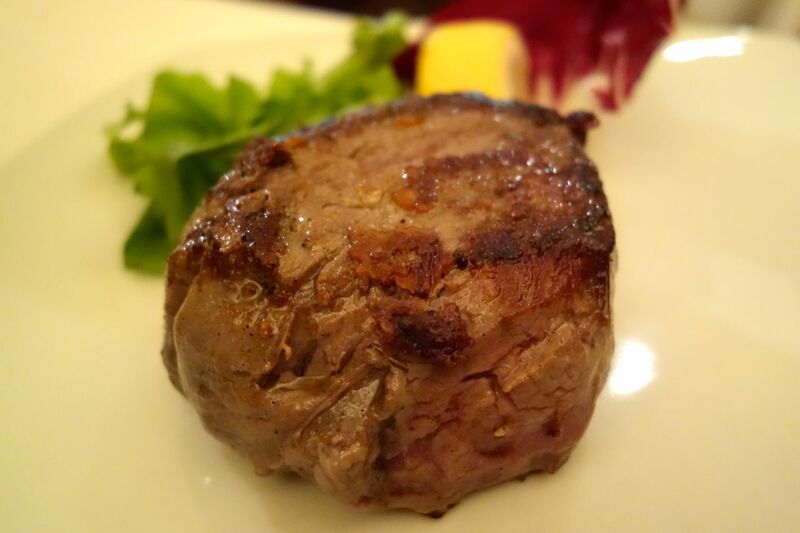 Their straccetti (strips of beef well cooked in their own juices and usually topped with parmesan cheese, artichokes, or arugula/rocket) are fabulously juicy and tender. 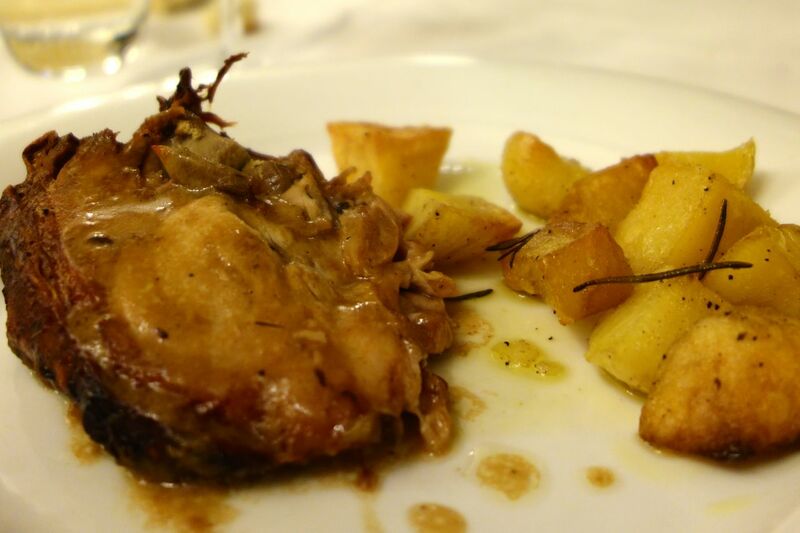 Their chicken cacciatora is not to be missed: pieces of chicken, very slow cooked with garlic, vinegar, and rosemary. 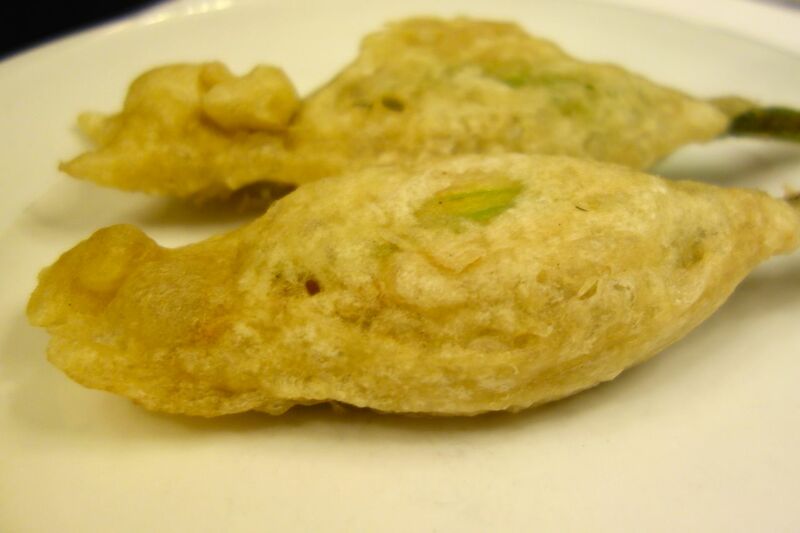 It comes with potatoes that have also been cooked in those juices, and it is heaven on a plate. Their house wines are fine but they also have a pretty varied and affordable wine list. Caveat: they can get very busy and service can be painfully slow. 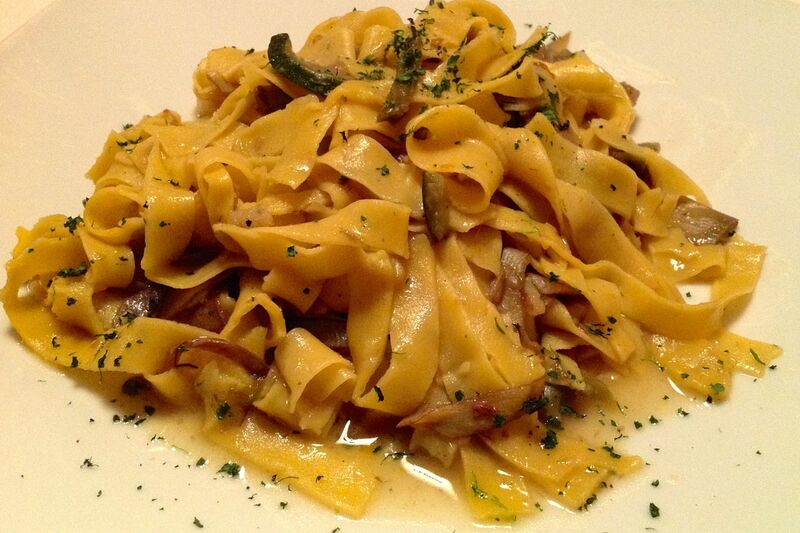 Bottom line: one of the best restaurants in Rome for excellent pasta of all types. How to get there: Go the piazza della Rotonda, which is the plaza where the Pantheon is. With your back towards the Pantheon, you will see two streets leading away from you, on the right side and on the left side. Taking either of these streets brings you to piazza Maddalena. From there, make an immediate right onto via delle Colonelle, and you will see a green sign saying "Trattoria". It leads into a small, short alley and that is where you will find Del Sostegno. Is this page making you hungry? Want to sign up for a Food Tour in Rome? 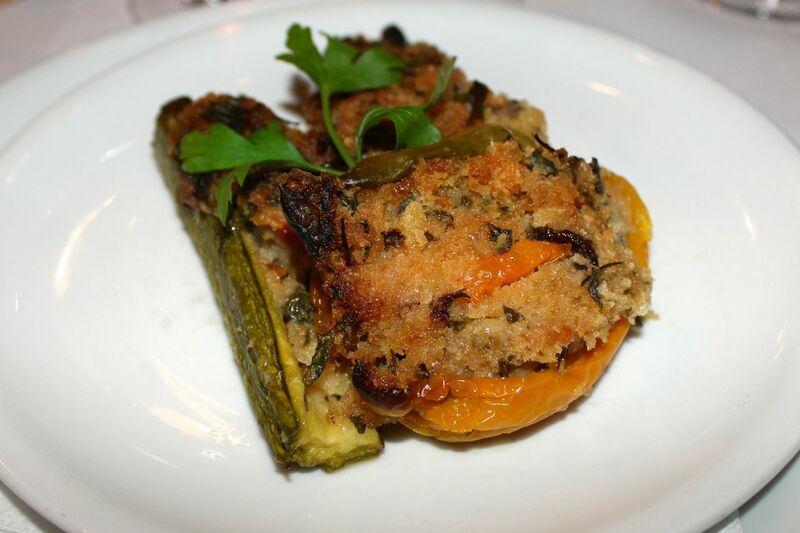 Learn all about Roman Cuisine and taste test along the way! This hip, vibrant restaurant with very friendly owners and staff is a bit out of my way but I come when I can because it's so worth it. Everything I have ever eaten here is divine. I love every pasta dish I've ever tried, in particular their fresh pasta with pecorino di fossa cheese, raisins and fresh anchovies. I know it may sound like an odd combination but it's fabulous. On a recent visit I was torn between getting the "plain" spaghetti al tartufo (spaghetti with truffles), or the tortello (giant stuffed pasta, see below), with truffles. I went with the latter. It came stuffed with herbed ricotta, a very orange egg yolk (which you can kind of see peeking out on the left hand side), and a generous helping of shaved truffles on top. A culinary extravaganza! 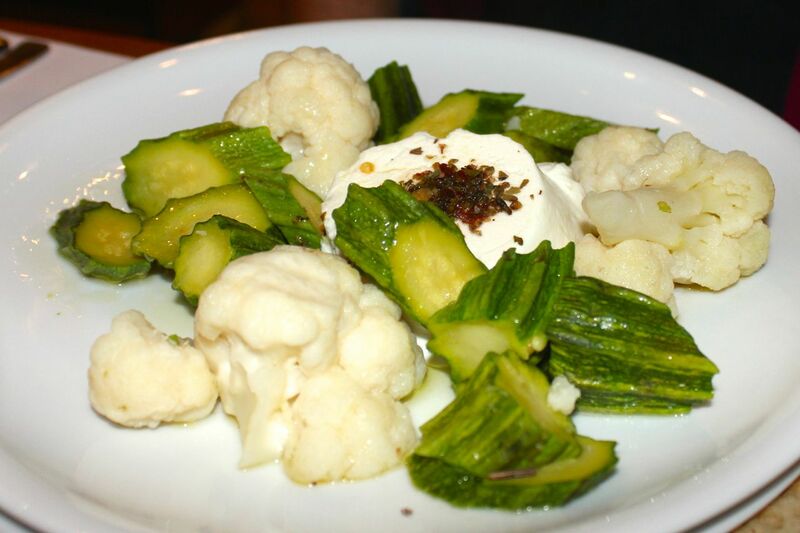 Trattoria Monti is one of those rare Rome restaurants that has excellent second courses too. You have lots of choices, from the very unusual lambs brains, fried with artichokes, to the typical cucina romana dish of maialino al forno con le patate (oven roasted suckling pig with potatoes), to a very tender and juicy Danish beef fillet...to an excellent selection of vegetarian soufflés and tortes. And of course there are more options, plus their seasonal specialities. I have had several of their wonderful desserts but am very partial to their apple torte with zabaglione (it's like a caramelized tarte tartin. Yuuuuum.) I also love their pear torte in creme inglese. 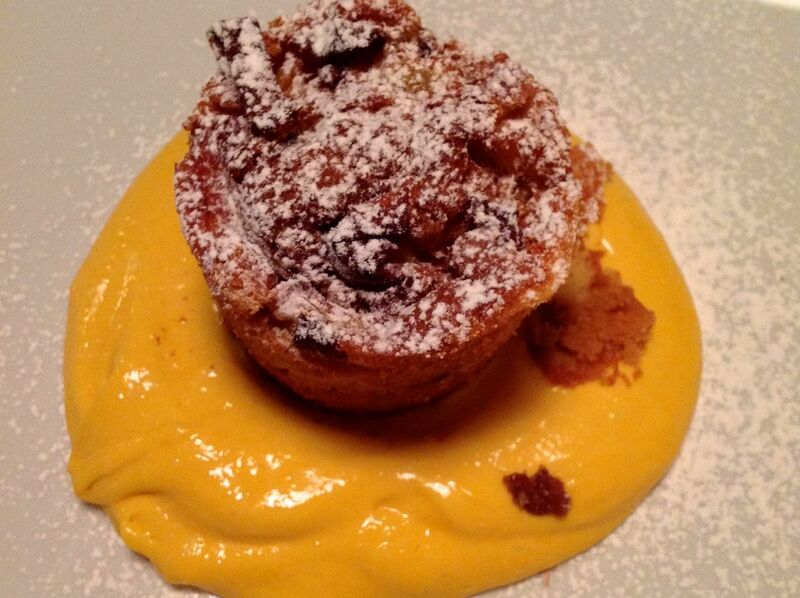 Save room for dessert at Trattoria Monti - this pear torte with custard is the perfect end to a perfect dinner! Caveat: They do not open for dinner before 8pm, but they are open later than most Roman restaurants. They are nearly always fully booked, so book at least one day in advance. Bottom line: one of the best restaurants in Rome for a great combination of ambiance, wine choices, cuisine and service. How to get there: This restaurant is on a little side street off a larger street, via Carlo Alberto, which is a street that goes between Santa Maria Maggiore and piazza Vittorio Emanuele. One option is to take the Metro (red line A) to the Vittorio Emanuele stop. Come up out of the metro to the left side, and when you get to the stairs, take the one on the right side, and you will come out about 20 feet from the restaurant. For me, even a taxi ride is worth the fare just to eat here. Ditirambo has a fresh and innovative take on the classic Roman menu. 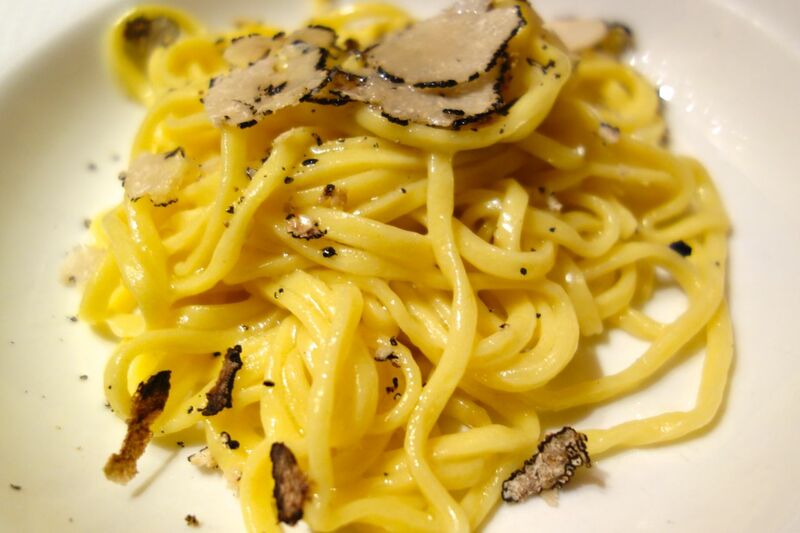 One of the only truly typical Roman dishes they always have on the menu is tonnarelli cacio e pepe, and this is definitely one of the best restaurants in Rome where you can have this! 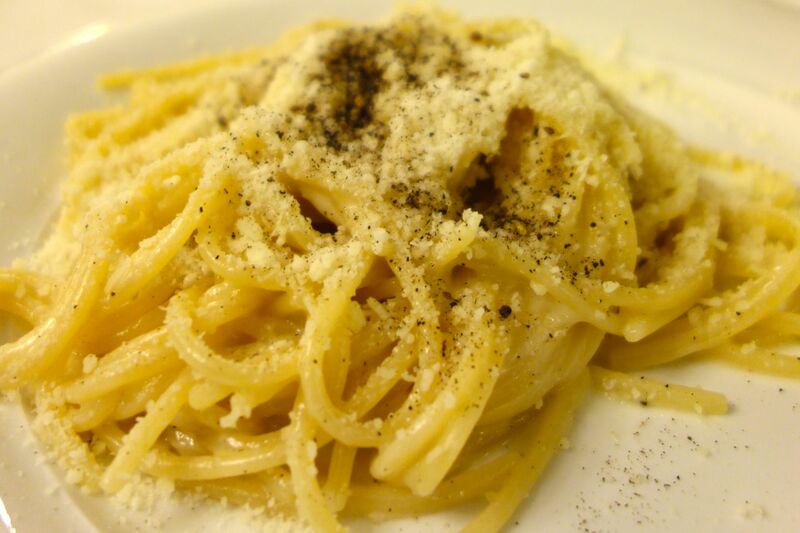 Ditirambo is one of the best places in Rome for tonnarelli cacio e pepe. But they also have fascinatingly wonderful assortment of other pasta dishes, which are seasonally based. 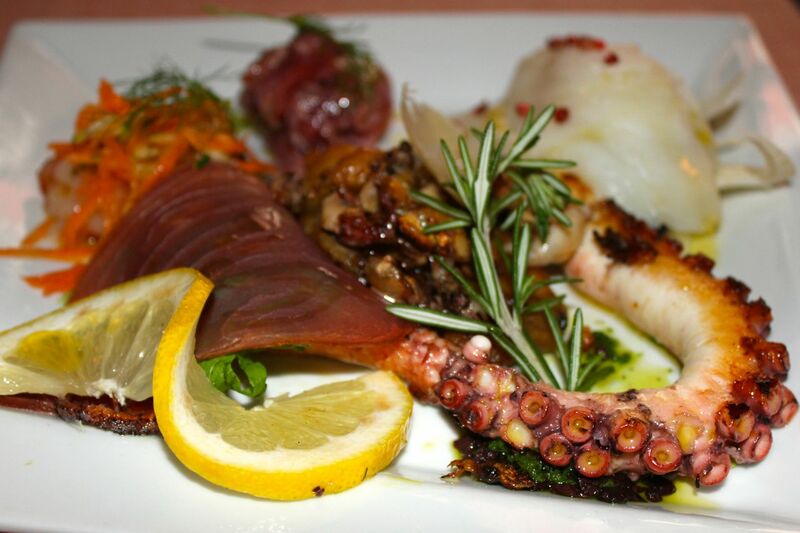 Getting the combo seafood antipasto plate at Ditirambo means I don't have to choose! There is always a full meat-based menu, was well as a fresh fish menu. Make sure to ask what the specials are. Sometimes you will get a real treat, such as a recent meal of ricciola, or Amberjack fish, that was one of the best, tenderest, tastiest fish dishes I have ever eaten. 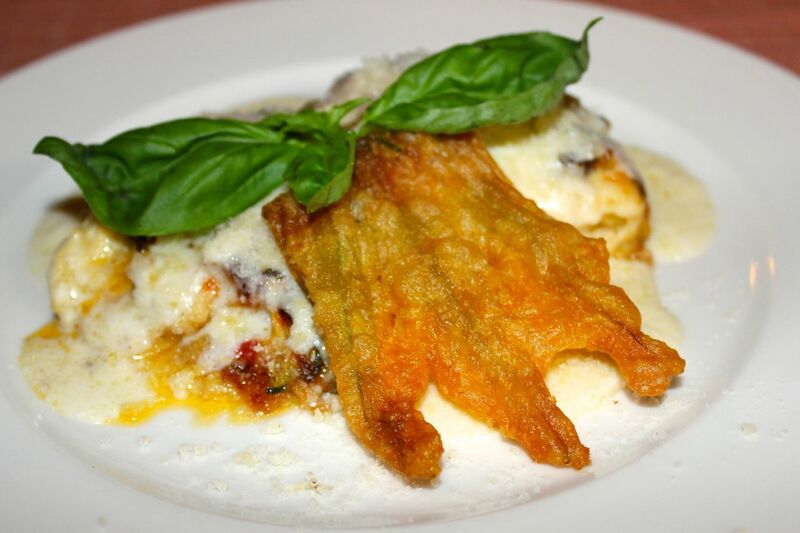 This cheesy vegetarian lasagne at Ditirambo was topped with a crispy fried zucchini flower. Scrumptious! Their wine list is quite good and their staff very friendly. There is an excellent selection of cheeses as well. Bottom line: one of the best restaurants in Rome for innovative, high-quality, consistently delicious and always fresh Italian food. How to get there: Go to Campo dei Fiori and stand in front of the statue of Giordano Bruno, looking at him from the front. To your left is via Baulari. Take via Baulari to your left, towards the main thoroughfare Corso Vittorio Emanuele. On your left you will see a very short street, leading to piazza della Cancelleria. On the right side is Ditirambo and on the left side is Grappolo D'Oro (with whom they are partners), also great. Cul de Sac is not a restaurant but a wine bar. But it's not your typical wine bar. You can have a fabulous meal here as well. And I do! As often as I can. Cul de Sac claims to be Rome's oldest wine bar...I don't know if this is true but their wine list is amazing. It's an enormous book, almost too heavy to hold. You will also see the walls around and above you lined with a great selection of wine bottles. They also have a really good selection of well-priced wines by the glass. There are lots of choices, varying by region, wine quality and type. There is even an excellent rosé by the glass which I often find myself getting because it goes well with a lot of the food. 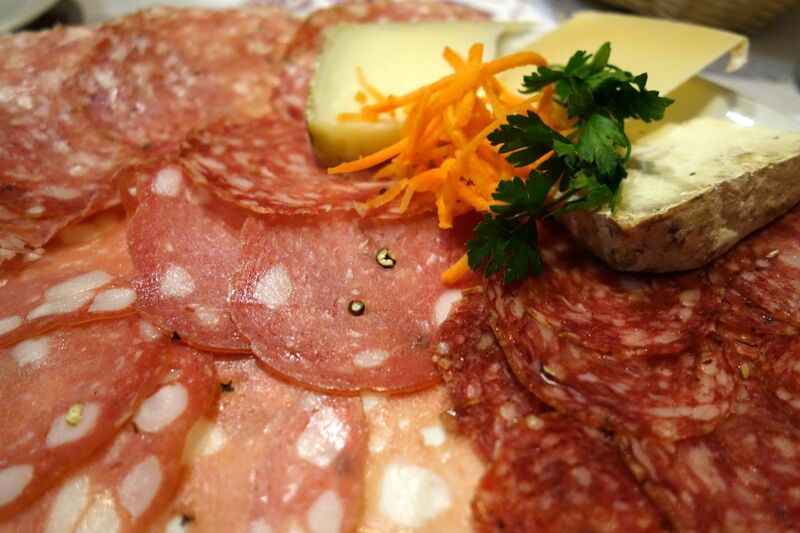 We often just get some of their mixed platters of salumi (cold cuts) and/or cheeses, or pâtés. And, as soon as you order, they will bring you freshly sliced, thick crusty bread. So once I've indulged in all these yummy "wine bar appetisers", and had a glass or two of wine, I'm pretty much done. There is nothing in this world like these "meatballs" with cheesy mashed potatoes...except what your mom makes! Try this hearty, flavourful cream of lentil soup, and dip the bread in. Just yum. 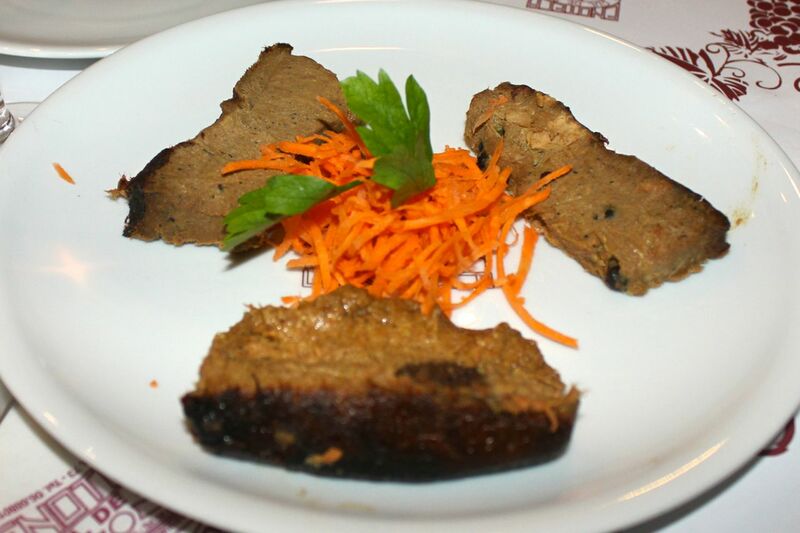 You can have pasta, meat dishes, vegetarian dishes and fresh salads. Some of my favorite things include their breaded veggies alla calabrese, their super yummy French onion soup (ok I know this is not Roman but it's so good), and their steamed broccoli and cauliflower with fresh goat cheese on top. 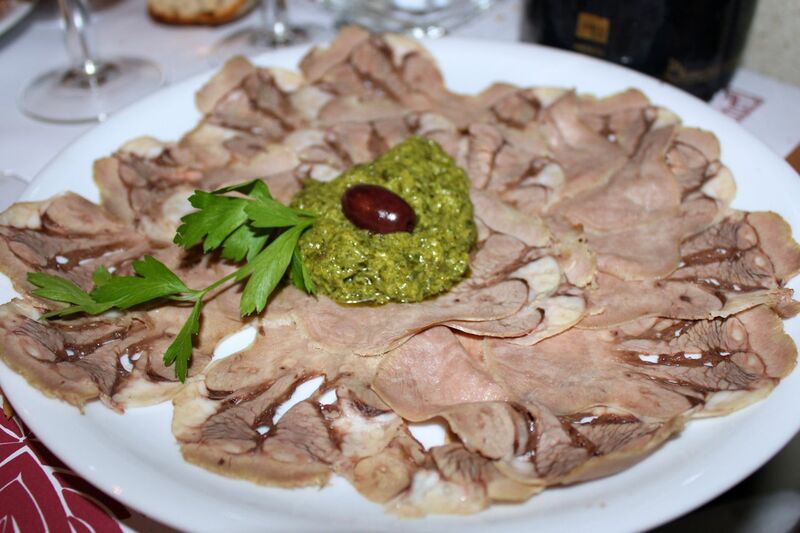 Friends and family also love their dishes of tongue, escargot and coda alla vaccinara. Cul de Sac is one of the best restaurants in Rome for offering so many different types of options for a meal: lunch, happy hour, snacks, pre-dinner appetisers and more. To be completely honest the one thing I don't love here are the pastas. They are just ok. Their other dishes all shine though, and they are always wonderful every time. Caveat: They don't take reservations. I suggest you eat inside and avoid the wait for the limited and crowded outside tables. 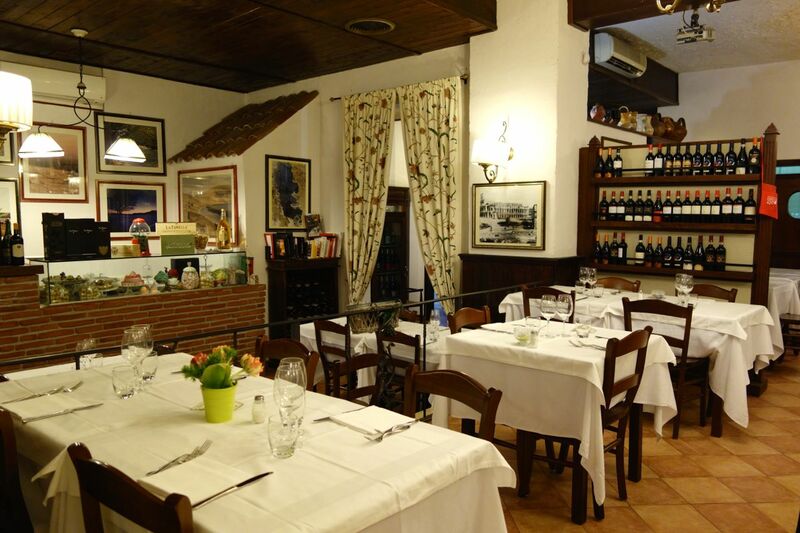 Bottom line: one of the best restaurants in Rome for wine with lunch or dinner. Details: Piazza di Pasquino 73. Open daily from noon until 00:30 non-stop. Open all year including Christmas Day and all throughout August. No reservations accepted. How to get there: Standing in Piazza Navona, go to the side where the Brazilian embassy is. Take the street leading away from Piazza Navona, with the embassy on your right, and you will arrive in Piazza di Pasquino. 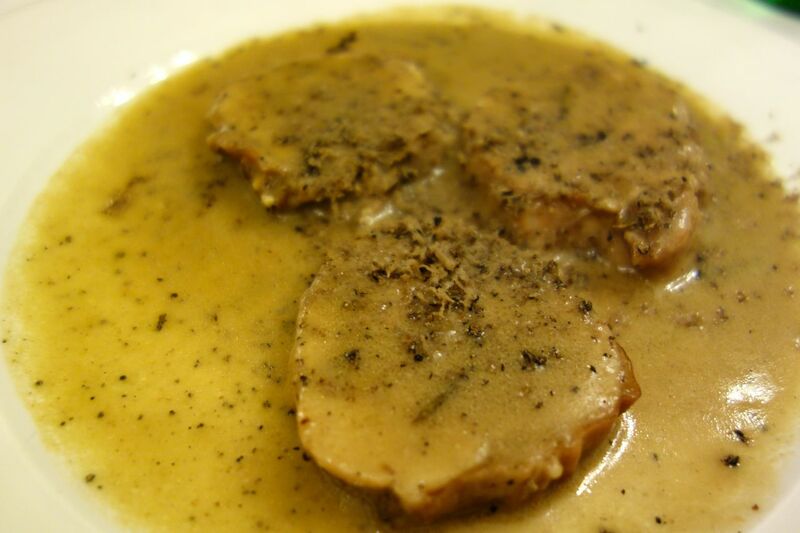 Roberto e Loretta has everything you could want in a Rome restaurant: a warm cozy atmosphere, kind and caring owners who play host at every meal, spectacular dishes of authentic Roman cuisine, a very complete wine list, and reasonable prices. Oh and did I mention, it's also a Slow Food restaurant? And, it's one of the very few restaurants recommended by Romanesco, which is a Rome Chamber of Commerce entity that promotes the use of authentic, locally produced Roman products in restaurants and food shops? Roberta e Loretta has a warm, cozy, inviting dining area. It goes without saying this is one of the best restaurants in Rome for sampling some real Rome cuisine, such as carciofi alla romana, fiori di zucca, cacio e pepe, maialino al forno , and torta di alici e carciofi. 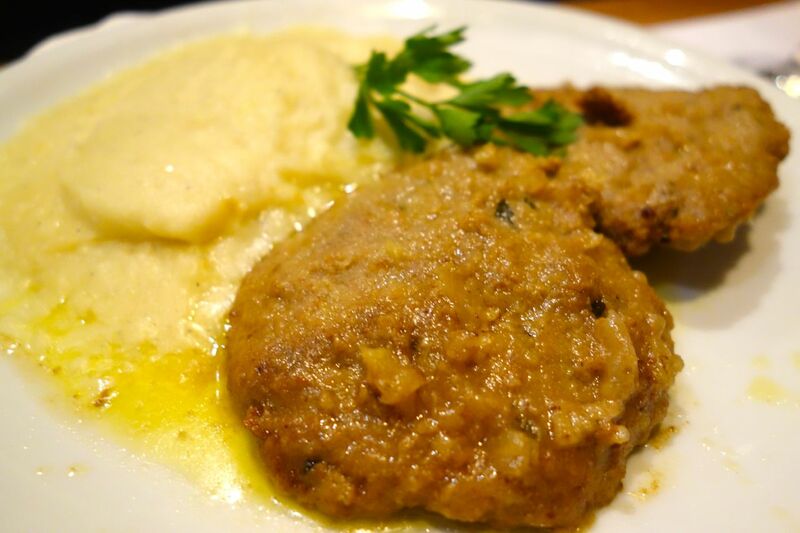 But it's also fabulous for some of their other Roman-cuisine-inspired dishes, like the baccalà (cod) and potato appetiser, their rabbit with truffle sauce and their vegetarian lasagne. I'm not a fan of typical Roman desserts. 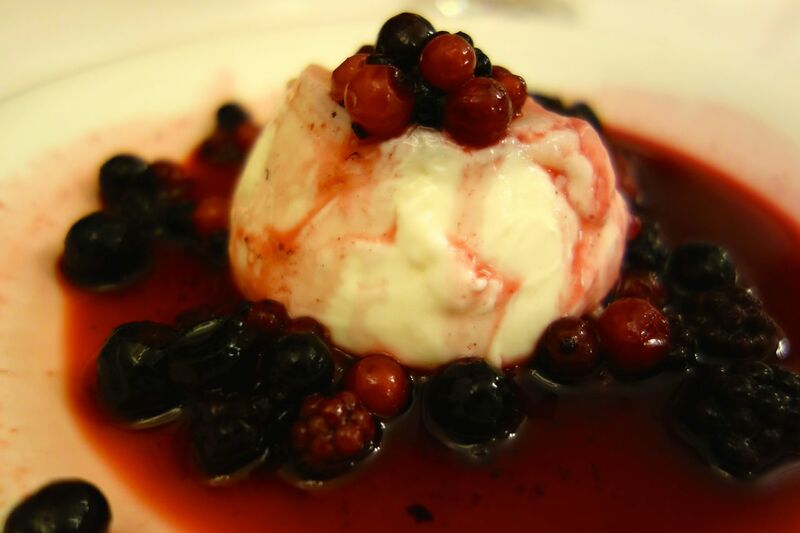 But they have all the traditional offerings, (such as panna cotta) and when I do try them, they are of course delicious. There is an excellent wine list with plenty of choices, and a good variation of quality and prices. Chances are you will see either Roberto or Loretta, or perhaps their son Riccardo, either managing the room, or coming right up and serving you. 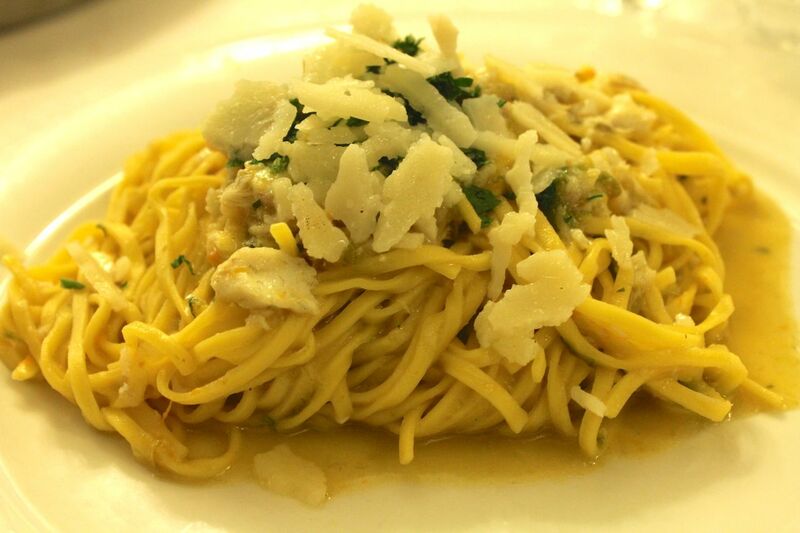 Bottom line: one of the best restaurants in Rome for authentic Roman cuisine. Details: Via Saturnia, 18. Open Tuesday-Sunday for lunch and dinner. Closed Mondays and the month of August. There is a nice ivy-covered outdoor dining area which is on a quiet street, making this a very pleasant option in warm weather. How to get there: From the Metro red line A Re di Roma metro stop, it's a 10 minute walk. Go down via die Cerveteri, pass piazza Tuscolo and continue along via Elvira Recina. Turn left onto via Saturnia. Or, there are several city buses that take you here also, including the 360 bus that comes from Termini, or the 628 bus that comes from the Piazza Navona and via del Corso. Return to the top of best restaurants in Rome.